Deputies arrested Scott P. Kelley, 50, of Huron for Misuse of Food Stamps after an investigation was initiated by reports that Kelley was selling his food stamps. 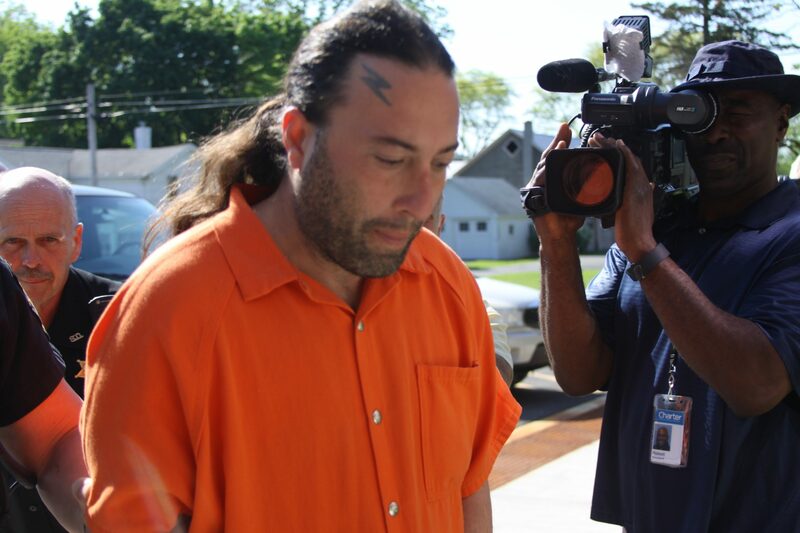 It is alleged that Kelley went to a Village of Wolcott store and allowed an unauthorized user to purchase groceries with his Food Stamp benefits in exchange for a discounted amount of cash. Kelley was arraigned Huron Town Court and remanded to the Wayne County Jail in lieu of bail.